Identifying and Resolving Common Paint Problems. At least 90% of any repainting is surface preparation. Stripping off old finish can be done in three ways. Apply a single coat of Universal Undercoat to the surface before applying any top coats. What causes poor stain resistance? Stains and dirt being absorbed by the coating, making cleaning difficult. Incorrect type of coating used for areas prone to dirt contamination. 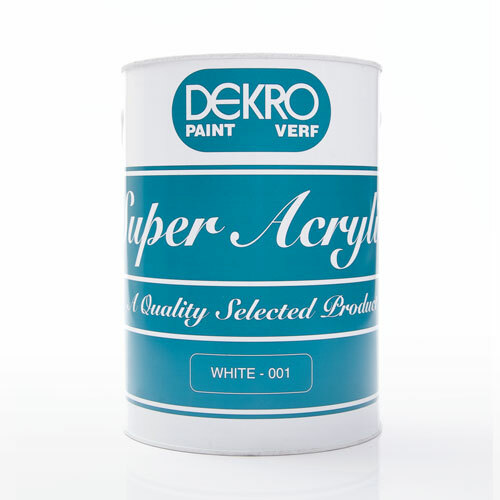 Sheen and water based enamels are better suited for kitchens, playrooms, work areas and other surface areas which are likely to get soiled. Low quality paints that are porous in nature will be more inclined to staining. Use stain resistant coatings in areas that are prone to soiling. 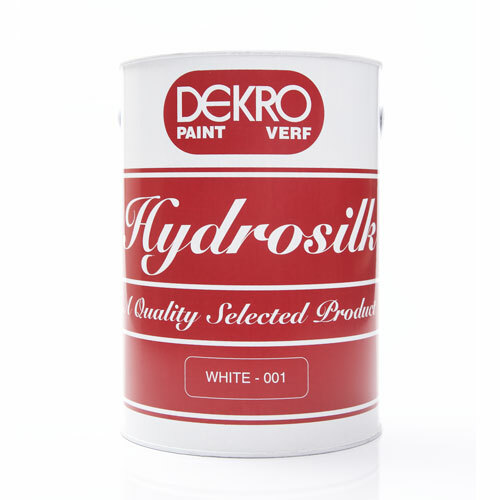 Good quality water based emulsion sheen paints should be adequate for most applications. More specialised coating might be required for more aggressive contaminants. What causes blistering of paint? Remove blisters by scraping, and sanding, and repaint with a quality acrylic breathable interior paint. If blisters go down to the substrate: Remove the source of moisture. Remove blisters as above, remembering to prime before applying the top coat. What causes foaming or cratering paint? Use of low quality paint or very old latex paints. Applying (especially rolling) paint too rapidly. 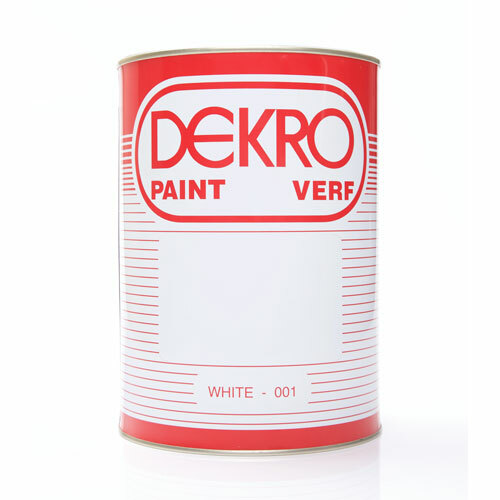 Applying a sheen or satin sheen paint over a porous surface. All paints will foam to some degree during application; however, higher quality paints are formulated so the bubbles break while the paint is still wet, allowing for good flow and appearance. Avoid excessive rolling or brushing of the paint or using paint that is more than a year old. Apply an appropriate sealer or primer before using such paint over a porous surface. Problem areas should be sanded before repainting. What causes chalking of paint? First, remove as much of the chalk residue as possible, scrubbing with a stiff bristle brush (or wire brush on masonry) and then rinse thoroughly; or use power washing equipment. Check for any remaining chalk by running a hand over the surface after it dries. If noticeable chalk is still present, apply a masonry primer then repaint with a quality exterior coating. What causes cracking /flaking paint? Overthinning the paint or spreading it too thin. 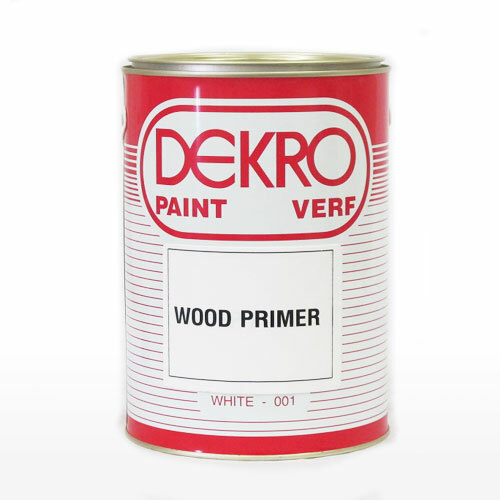 Poor surface preparation, especially when the paint is applied to bare wood without priming. Painting under cool or windy conditions that make paint dry too fast. It may be possible to correct cracking by removing the loose or flaking paint with a scraper or wire brush, sanding to feather the edges, priming any bare spots and repaint with high quality acrylic. Damp areas receiving little or no sunlight and poor ventilation are susceptible to mould. Painting over an area with previous mould and low quality coatings containing no or low levels of biocides. Reusing opened containers that have received contamination from application transfer and or storage conditions. Determine firstly if the contaminant is dirt or mildew by applying an antifungal wash. Leave area for 24 hours so that the fungicidal can react and kill all the spores. Wash the surface with clean water and allow drying. 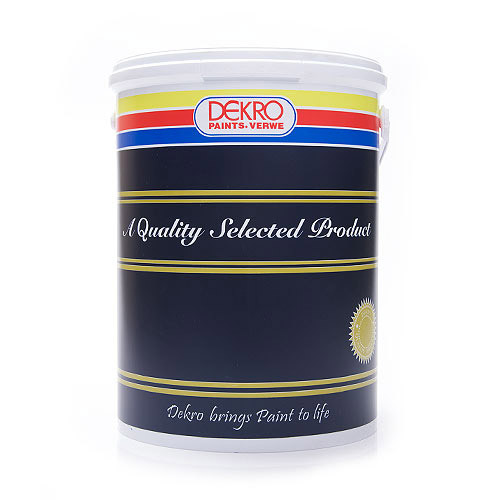 Recoat with paint that is protected with dry film biocide. What causes sags, drips, tears, curtains and running paint? Downward movement of a paint film during application and setting, resulting in an uneven film having a thicker lower edge. For example; rough scratch plaster hollows trap more paint and results in runs. Too thickly applied coat due to incorrect roller cover or technique. Paint with poor flow properties. Painting in too cold or humid conditions. Spraying to close to the surface. If still wet; brush or roll out to level. Dried paint needs to be sanded level and repainted. Make sure that the paint and application technique match the original. Don’t paint in excessively cold or humid conditions. Do not overload brush or roller with paint. What causes blistering or bagging of paint? Blisters can be intact or perished and flaking. If not dried out the blisters can be found to be filled with water/liquid. Excessive moisture ingress at back of paint film. Painting too soon before the masonry structure has dried. Water based paint exposed to rain, high humidity or dew shortly after the coating has dried. Poor structural design aspect related to moisture barriers. Remove all loose and flaking paint. 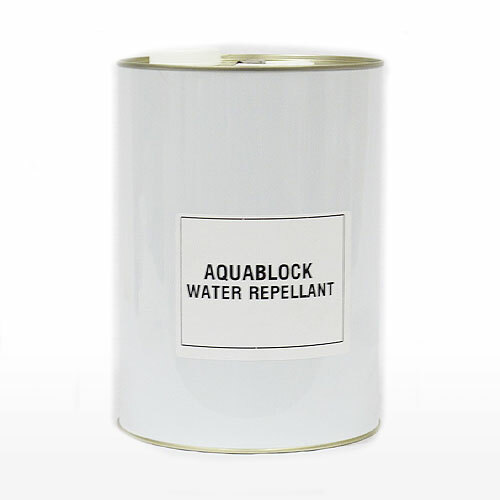 Establish cause of moisture ingress and rectify. Allow structure to dry out before repainting or if moisture source cannot be removed, a breathable coating may have to be used. What causes crazing plaster cracks? Crazing is a network of fine cracks, usually in a hexagonal pattern, which measure between 5 and 75 mm across each hexagon. They are usually very fine and shallow and do not extend through the whole depth of the plaster and are thus classed as non- structural cracks. ISO/SABS define a hairline crack as one with a width of 0.5mm or less. Cracks larger than 0.5mm are usually a true substrate crack. Generally craze cracks are stable and do not open and close with time. Crazing is usually the result of over trowelling a rich mix (high cement content) or using a sand containing an excessive amount of dust. 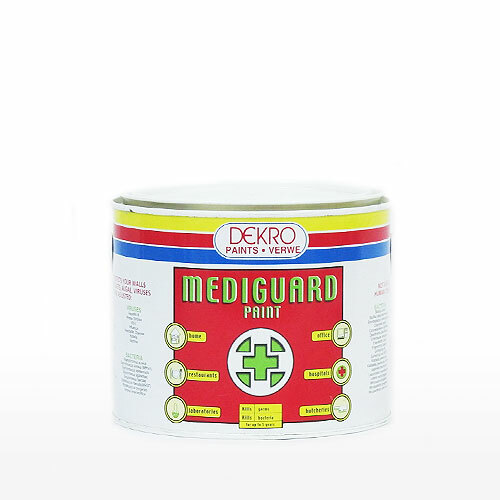 Plaster that is allowed to dry too quickly due to sun, wind, absorbent brickwork and or badly graded sand or plaster applied in layers that are too thick. Apply a fibre reinforced coating to the substrate. Top coat flaking with the presence of a friable powdery undercoat. Painting on powdery substrate such as old chalking paint, skim plasters, gypsum etc. 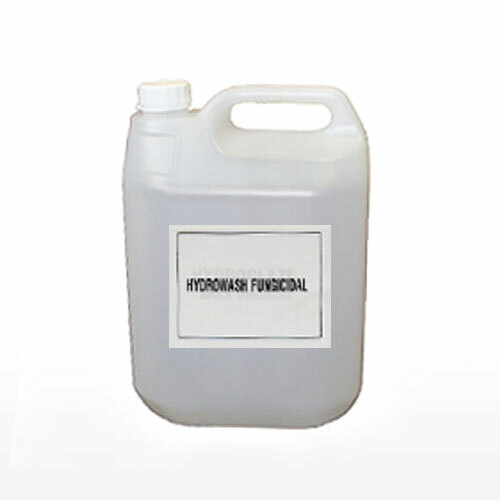 Remove friable residue from substrate by means of high pressure spraying. What causes efflorescence in paint? The formation of random white powdery salts on the surface which are generally more visible on darker coloured surfaces. These salts are present in the sand used to make bricks and plaster. If moisture is present, the salts get washed to the surface and the paint film. Failure to remove efflorescence before painting and or excessive continuous contact with moisture -areas most affected include parapet walls and horizontal landings or areas near ground levels and cracks. Remove or seal the source of moisture ingress if this was the cause. Note: This is best done in dry seasons. Remove efflorescence by brushing and power washing with copious amounts of water. Allow substrate to dry out for 2-3 weeks. If salts return the washing procedure should be repeated. What causes mud cracking of paint? Mud type crack patterns in paint film is when the top of the film dries faster than the internal bottom layer and the difference in tension results in cracks. Cracks are generally large in size ranging from 5-15mm in diameter and they tend to be surface cracks. Water-based paints applied to hot substrates. Water-based paint drying under extremely hot conditions. Sand down and recoat in thinner layers at more moderate temperatures. Allow longer drying times between coats.